By way of introduction, I am Rahul Soni from Take Home Chef. With an education background from Les Roches Switzerland & having the passion to start something in the F&B industry we came up with the idea which is now ready to launch. 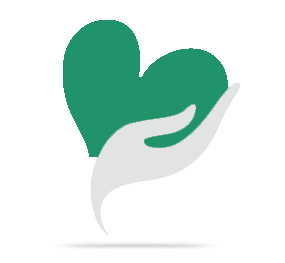 What is Take Home Chef all about? 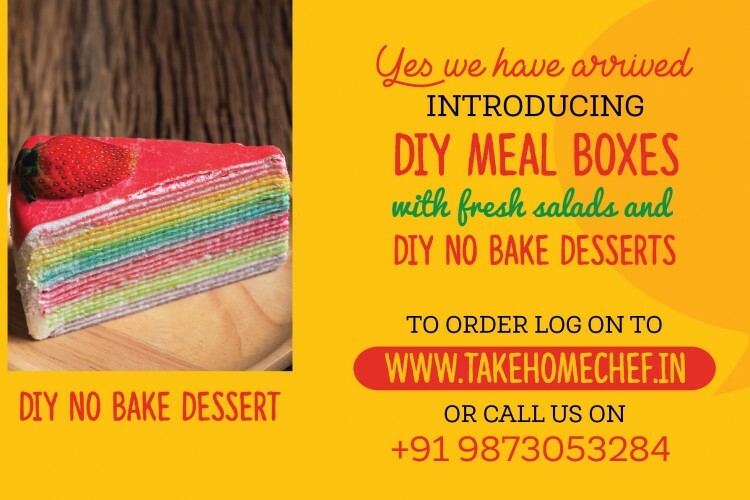 Take Home Chef introduces the novel concept of DIY Meal Kit Boxes & DIY No Bake Desserts. In this we provide you with a step by step recipe and the ingredients that you will need to prepare this meal. You can cook new dishes in the easiest possible way. No need to worry about purchasing the required ingredients and looking for those hard to find items. We provide you with the exact quantity of ingredients that you will require to prepare this meal. So you are not left with ingredients that you have no other use for and there is no wastage either. We have a fresh menu every month which takes advantage of the seasonal fruits and vegetables. Moreover, we give you ingredients that are fresher and cheaper than you would find in the supermarket. is the most convenient meal. Your share could be as good as a donation for Rahul SONI! Not everyone can afford to take care of their loved ones. Rahul SONI's life can only be saved by donations made by kind people like you.